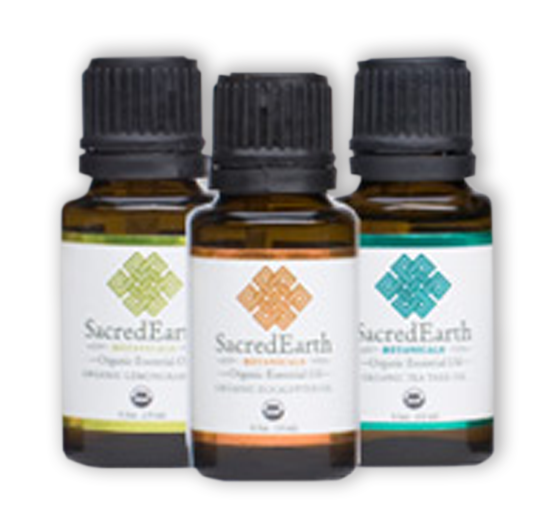 SacredEarth Botanicals are handcrafted, professional massage therapy lotions, creams and essential oils. 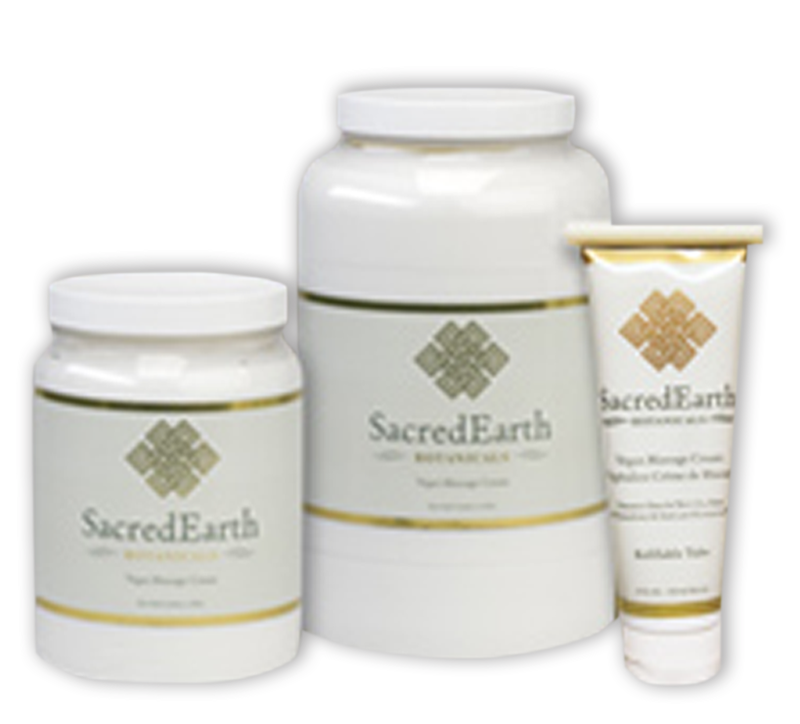 SacredEarth Botanicals have been thoughtfully developed with the health of the therapist, client, and the environment in mind. ​Clients will be able to put clothes on right after their massage, and their skin will feel smooth and hydrated. When a client leaves with rich hydrated skin, it extends the satiation of the session to their body senses. Come visit us in Grandview, all the products are on display and ready to sample. 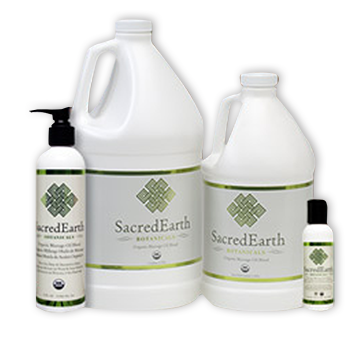 We hold stock of the complete inventory of SacredEarth Botanicals at our space. Licensed Massage Therapists will receive 10% off their first purchase. You can also purchase online using the link PURCHASE PRODUCT.